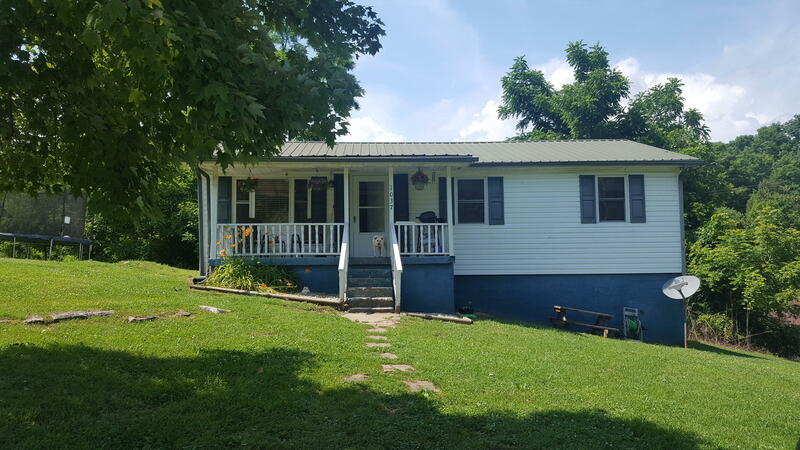 This country cottage includes 2 lots (second address is 1043 Gibson Lane)with some clearing, some woods and a garden spot in the Long Hollow area. Kitchen & Dining Rm combo are so very spacious with better than builder grade cabinetry and flooring. Covered porches. Vinyl windows with beautiful wood trim. Roomy living area, 3 bedroom 1 bath. Reasonably priced home close to town but on the way to 3 marinas on Norris Lake. Call today!